We’re making pies daily. All pies are hand made. The pie crust is the tenderest, flakiest crust around; delicately handled for each pie to insure the pie’s perfection. We also make our famous bread pudding, with or without raisins and smothered with a succulent rum sauce. It is rich and decadent. We only make a few a day and they go fast. 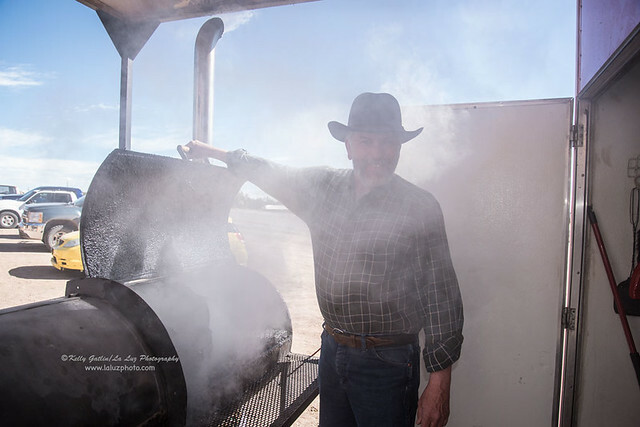 Just were just recently awarded “Best BBQ in the County” by the Catron County Courier. We use our own dry rub and smoke it to perfection for 2 1/2 days. The pork has a unique New Mexico flair as it is smoked with the native Juniper Cedar. The smoke has a delicious almost sweet taste which is perfect for the pork.